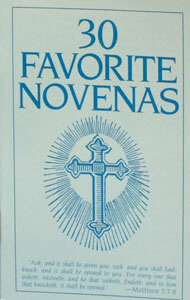 In this little booklet are 30 of the most popular Catholic novena prayers–prayers to be recited nine days in succession in petition for some favor. 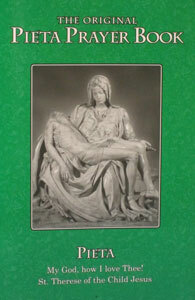 They include prayers to St. Joseph, St. Raphael, St. Anne, St. Anthony, St. Jude, St. Gerard, St. Rita, St. Therese the Little Flower and the Holy Souls in Purgatory. 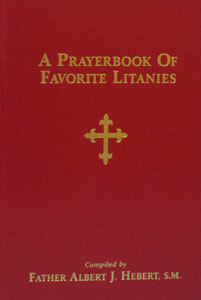 A PRAYERBOOK OF FAVORITE LITANIES compiled by Albert I. Hebert, S.M. 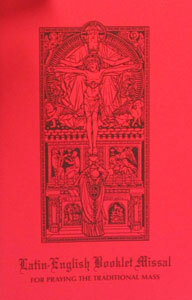 LATIN-ENGLISH BOOKLET MISSAL For Praying the Traditional Mass. 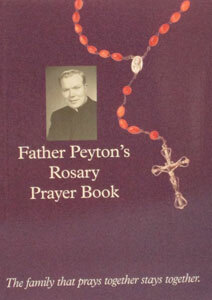 FATHER PEYTON’S ROSARY PRAYER BOOK by Fr. Patrick Peyton.